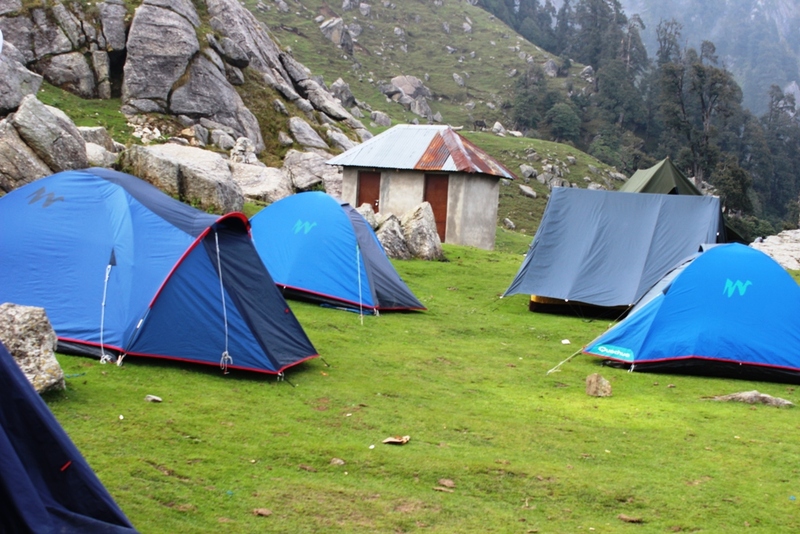 Triund is the crown jewel of dharamshala , situated in the laps of dhauladhar mountains, it has the perfect view of the dhauladhar mountains on one side and kangra valley on the other. 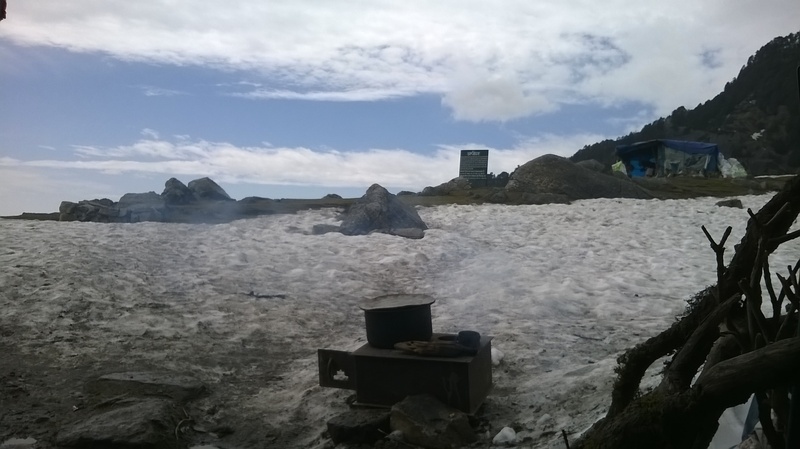 Triund is a very popular trekking spot . 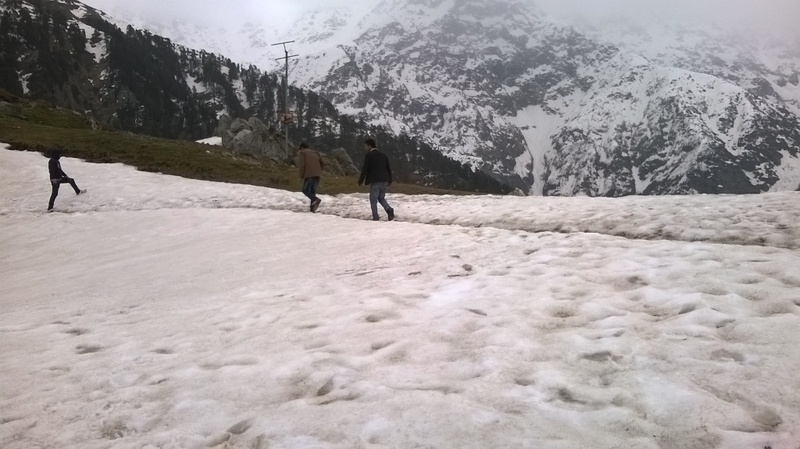 Triund attracts a lot of tourist every year from India and all over the world . 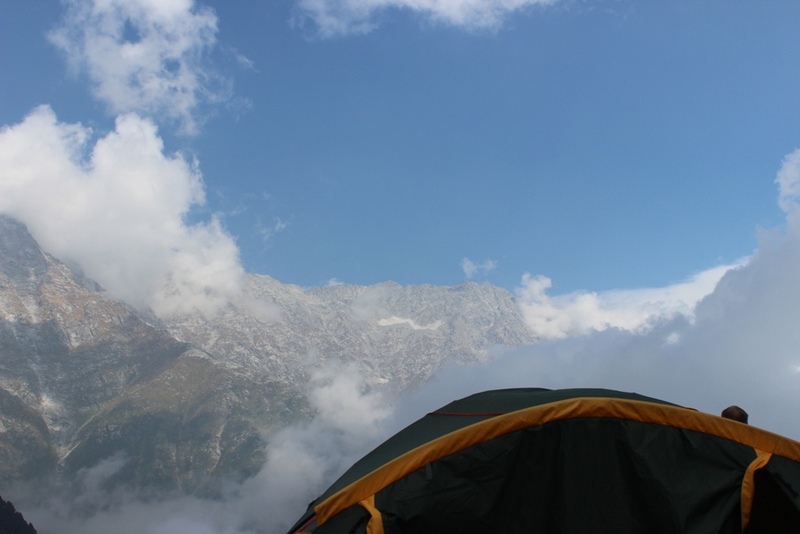 Triund trek can be described as a tranquil trek which can be easily accomplished by almost all age groups . 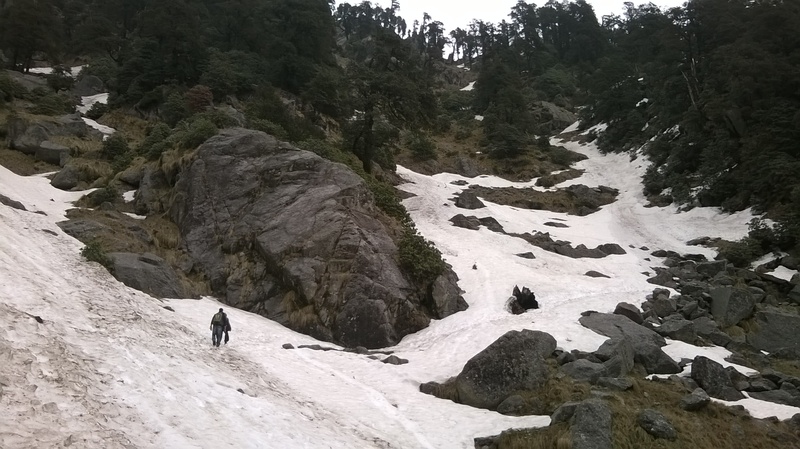 Triund has an unambiguous byway which goes through a beautiful mixed forest of oak, deodar and rhododendron . 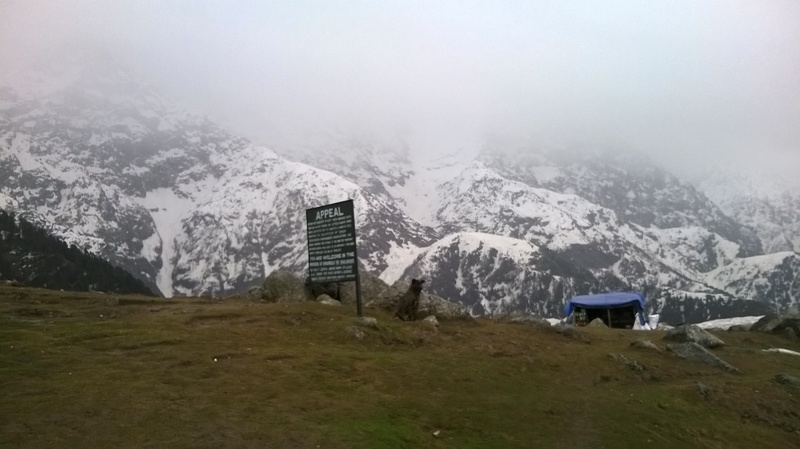 Trek is fairly easy for the first five kilometers but the last one kilometer may require a bit of toil , the last one kilometer is popularly know as the “22 curves” as it has 22 tiring curves before you finally reach Triund. Along the way there are many small chai shops where one can refresh during the hike. Sunday evening tea, snacks and dinner. 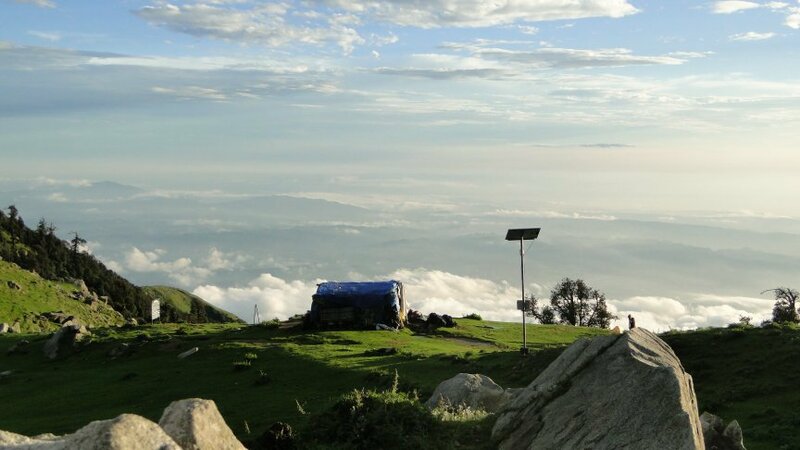 Stay Sunday night at Triund and leave Monday morning for Laka kot and back to Mcleodganj via Bhagsu waterfall and Shiva café. Travelers have an option of checking in hotel on Monday night or can catch a Volvo back to Delhi. Tuesday morning, leave for Delhi.